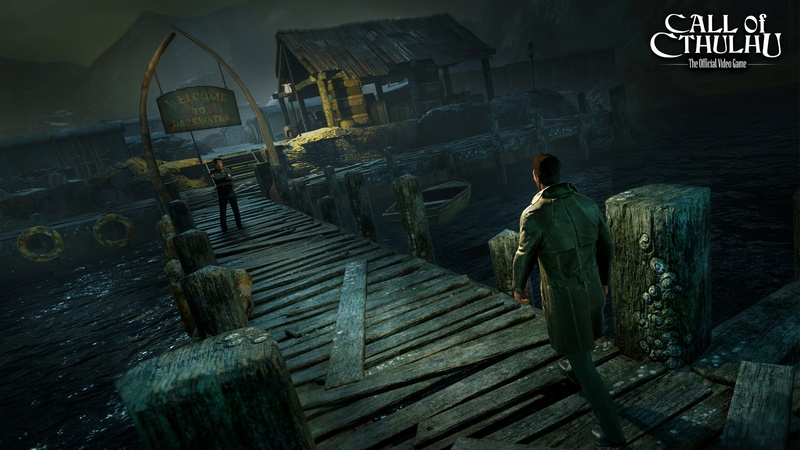 Cyanide Studios released a couple of Call of Cthulhu images today which show off the Darkwater Island. The game is an official adaptation of Chaosium’s pen & paper RPG of the same name and will feature investigation and stealth gameplay elements when it releases next year on consoles and PC. In Call of Cthulhu, players will control Edward Pierce, a former veteran and private investigator in 1920s Boston. Pierce will be investigating the tragic and mysterious death of Sarah Hawkins and her family in Darkwater Island. 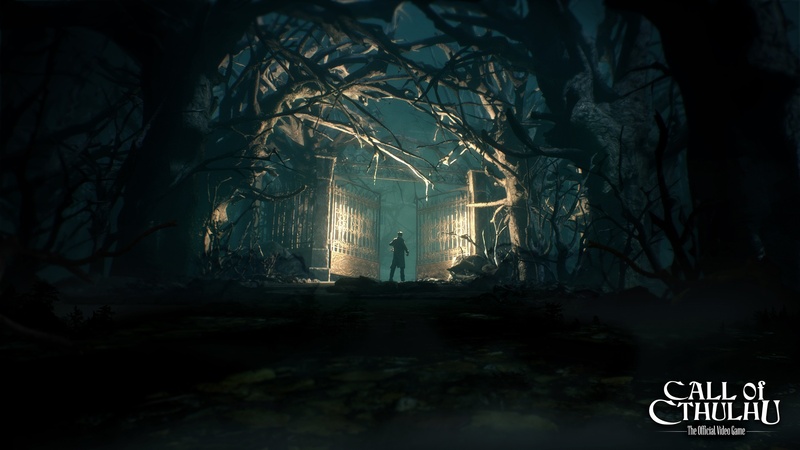 Today’s images give you a first glimpse of the locations players will have to visit: from the sinister docks, to the manor of the deceased family, Call of Cthulhu offers a dark and oppressive ambiance that shall pay tribute to Lovecraft’s work and universe. Indeed, this banal investigation might lead you to more sinister forces and darker secrets buried deep within Darkwater Island. The Cthulhu Mythos has grown to become one of the largest shared universes ever envisioned, giving birth to countless stories, novels, and even movies ever since the original publication of Lovecraft’s The Call of Cthulhu. This official adaptation of Chaosium’s pen & paper RPG in video game form will offer an RPG-Investigation title, packed with psychological horror and stealth mechanics.